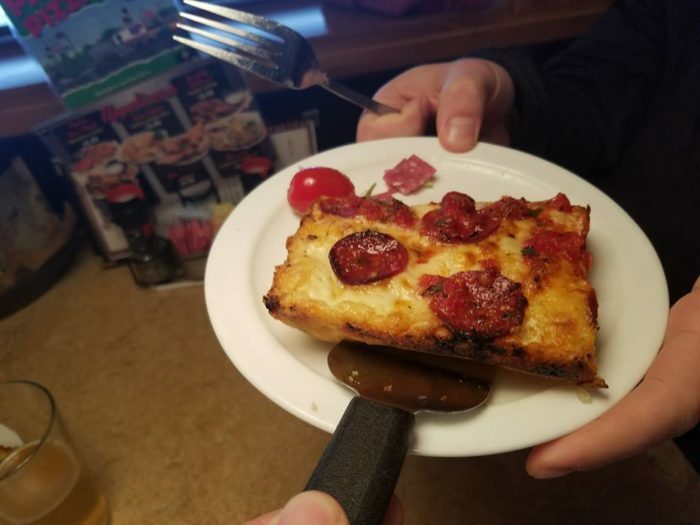 There’s nothing better than a perfectly prepared Detroit-style pizza. 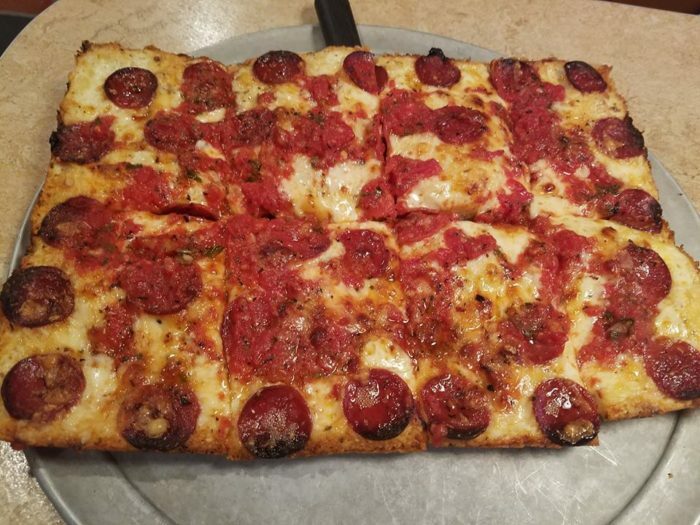 After all, the Motor City is famous for its square pies and generations of Detroiters have satisfied their cravings by indulging in this cheesy delight. 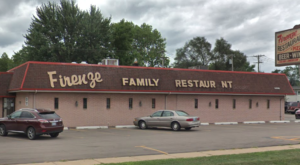 There’s one longtime pizza chain that has its roots right here in the heart of Detroit and it continues to draw in visitors more than 70 years after its founding. 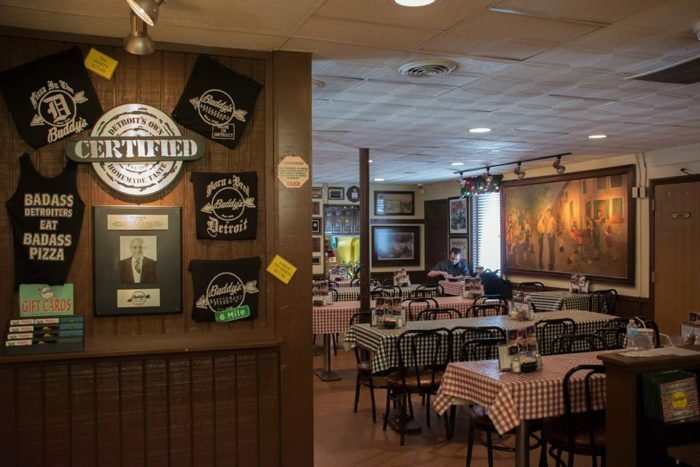 Buddy’s Pizza might just be Detroit’s most beloved - and most delicious - local chain. 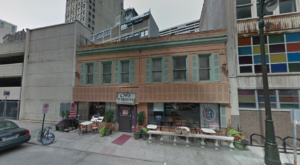 This fantastic pizzeria was founded in the 1930s, but it didn’t introduce its iconic square pizza until 1946. 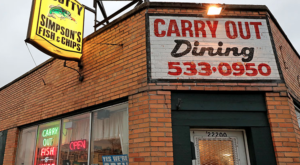 Since then, Buddy’s has emerged as a true Detroit icon. 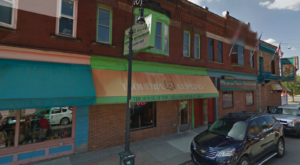 The first Buddy’s Pizza was situated at the corner of Conant and Six Mile and originally operated as a neighborhood tavern. Today, the chain comprises 12 locations. So, what makes Buddy’s special? As you might have guessed, its pizza is truly the star of the show. Buddy’s was the first to introduce Detroit’s now-famous square pies. There’s just something incredible about digging into a square pizza. Those perfectly crispy corners, that gooey cheese, and those wonderful toppings - what’s not to love? 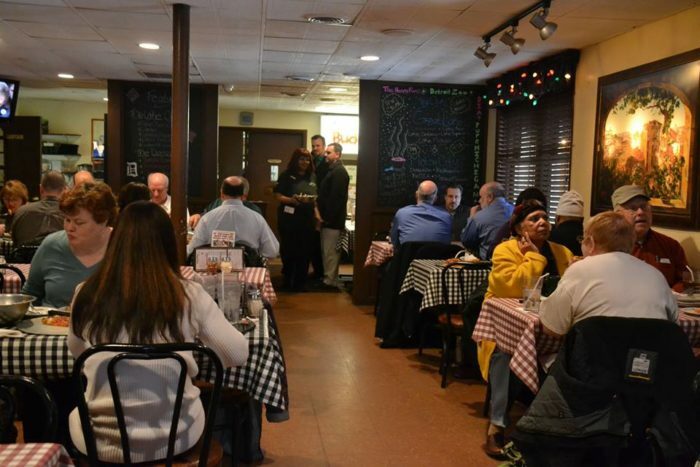 As if that weren’t enough, Buddy’s also offers a variety of fresh soups, salads, pasta choices, burgers, and more. 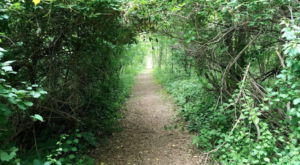 No matter what you’re craving, you’ll find it here. 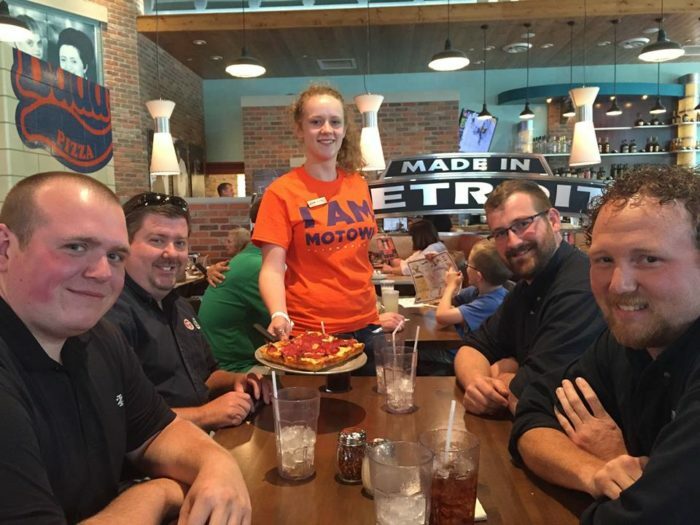 The chain even offers delivery service throughout Metro Detroit. 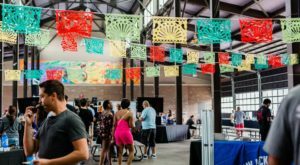 When you’re ready to bring a piece of Detroit history to your next special event, give Buddy’s a call. 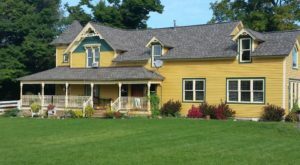 Buddy’s is known throughout the area for its involvement with charitable causes and its dedication to top-notch service. 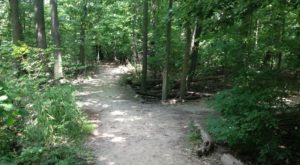 It’s no wonder this chain continues to thrive. 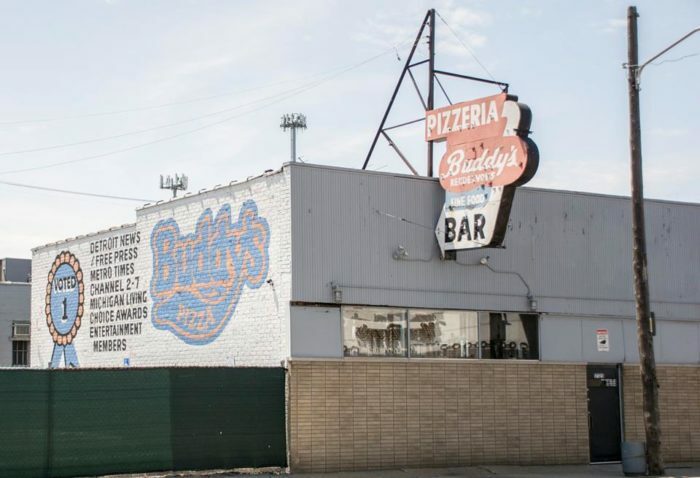 Whether you’re a longtime Detroiter or a newcomer to the city, one thing is for sure: a trip to Buddy’s Pizza will give you a genuine taste of what makes the Motor City special. 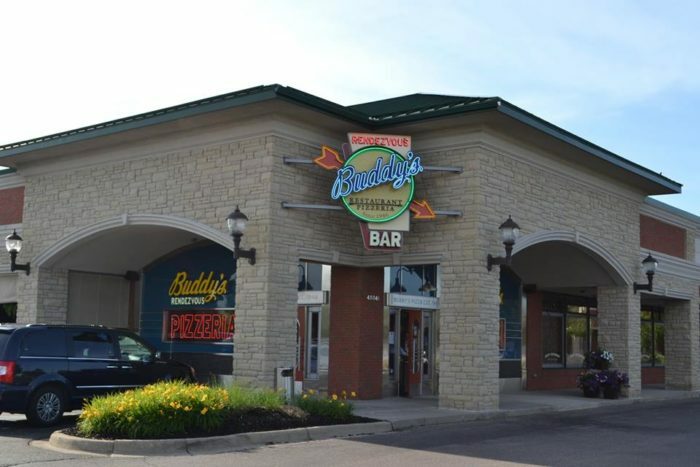 For more information about Buddy’s Pizza and its locations throughout Metro Detroit, click here. 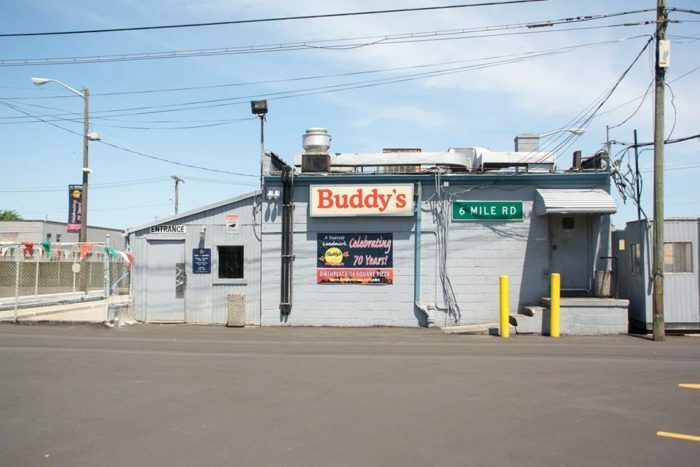 Do you have any memories from Buddy’s? Share your experiences with us in the comment section below!